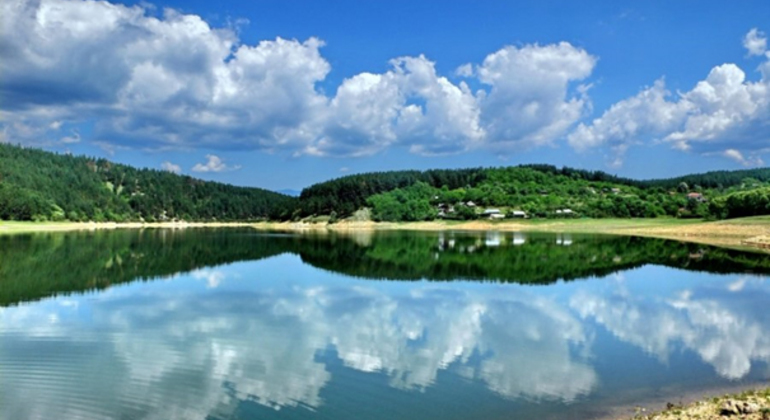 An opportunity to explore Bulgarian mountains, different paths, reach some waterfalls, lakes, peaks on this fascinating hiking tour guided by a local from the beautiful Sofia city. Discover the best places and monuments of charming Sofia city in our entertaining free sightseeing tour and learn the most interesting facts about this enchanting city. Enrich your travelling experience by visiting charming Sofia with an experienced local guide. Get to know all the secrets and curiosities of the city's history while walking through the most beautiful sights. 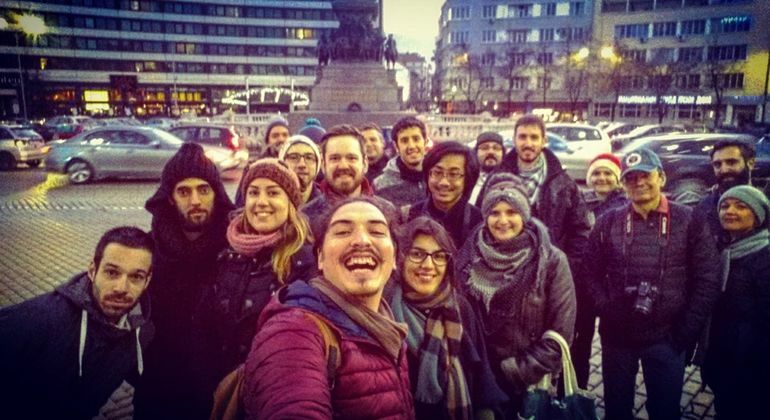 Enjoy the night of Sofia on this amazing free tour, where we will visit the main sights in the heart of Sofia, the most historic and representatives places. 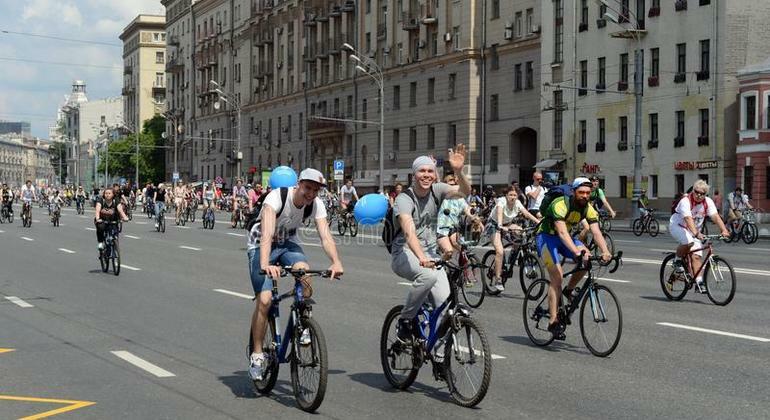 Discover the best sites of Sofia on an exciting bike tour guided by passionate locals. 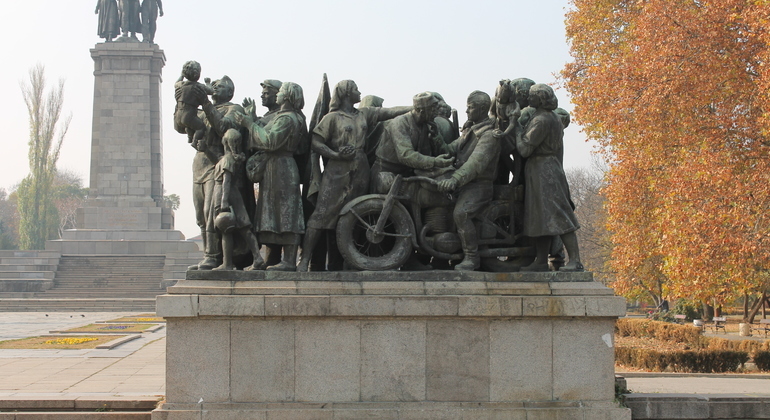 Ride a bike and enjoy the unique atmosphere of the Bulgarian capital. Discover the remarkable history, heritage, and culture of one of the oldest cities in all of Europe with a knowledgeable guide from this colorful and picturesque city. 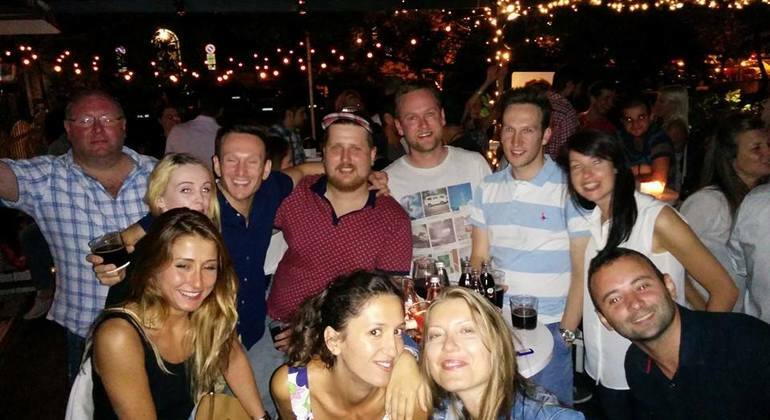 The New Sofia Pub Crawl is the ultimate way to party in Sofia! Get to explore all the hidden and unique bars in the city, hear exciting stories about them and get to meet people from all corners of the world! 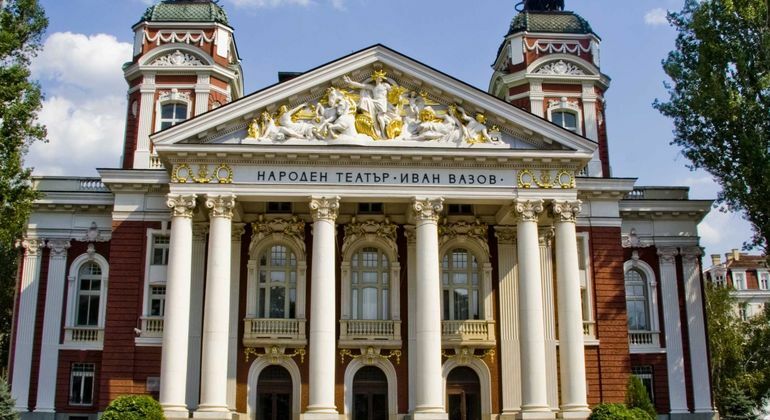 Sofia is an important educational and cultural center and one of the top tourist destinations on the Balkan Peninsula. Find out some of its most iconic places. 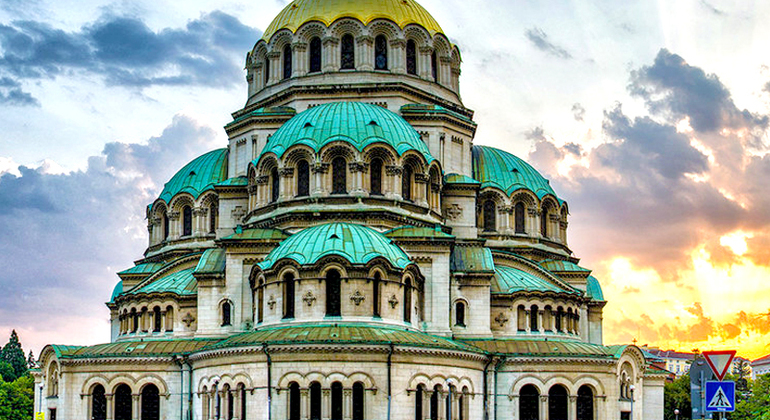 An exclusive half-day tour of Sofia, the Boyana Church and the National History Museum. 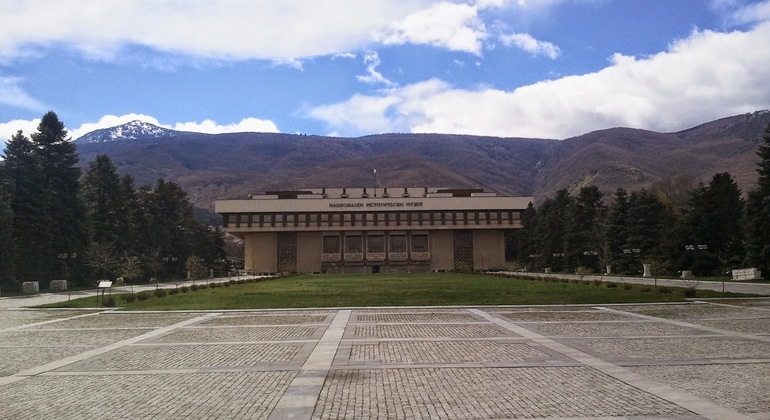 You'll visit the UNESCO heritage site and enjoy views of Vitosha and Sofia. Meet your personal guide and start exploring Sofia with pleasure. 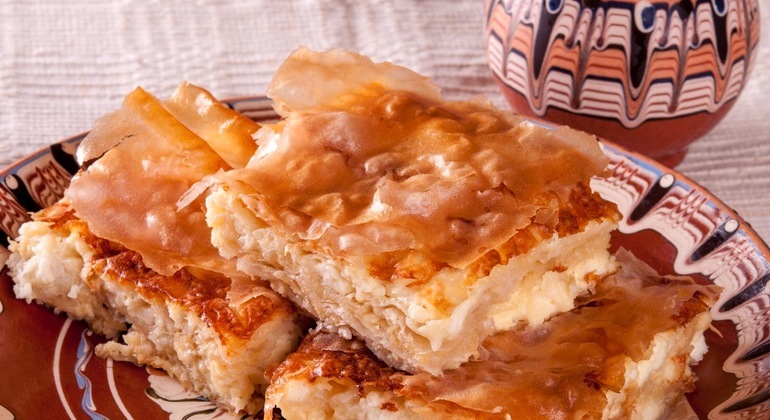 Learn the history behind wonderful landmarks and have a common Bulgarian breakfast. 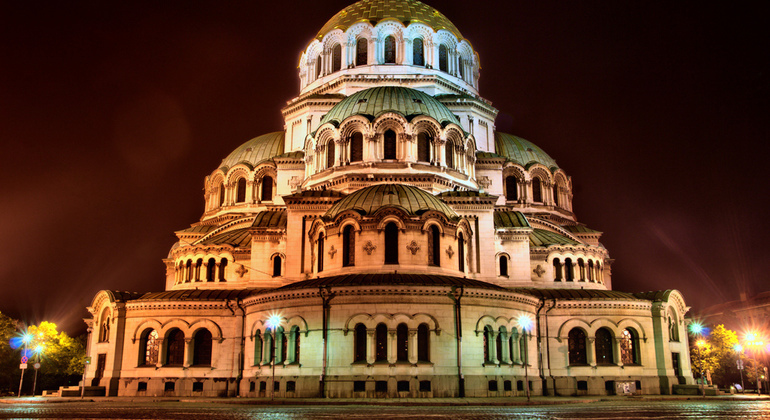 Explore amazing Sofia, which has a great heritage. 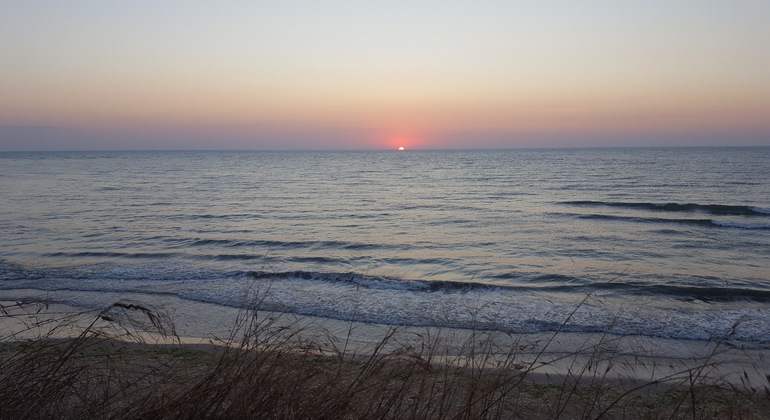 On this tour you have an opportunity to acquaintance with the local culture and traditions as well a with the cuisine. 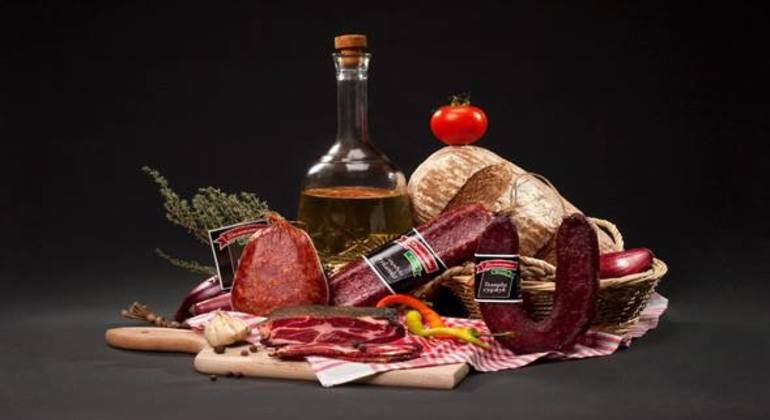 Spend your afternoon like a true local and try out some of the various specialties that Bulgarians enjoy as you walk from one monument in the city to the other! 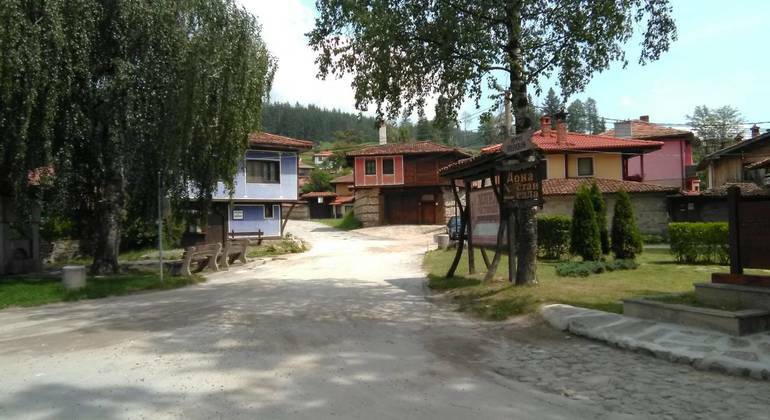 This fascinating tour is a great chance to get insights about the communist past of Bulgaria. You´ll learn the most important and interesting historical facts related to the regime and daily life. 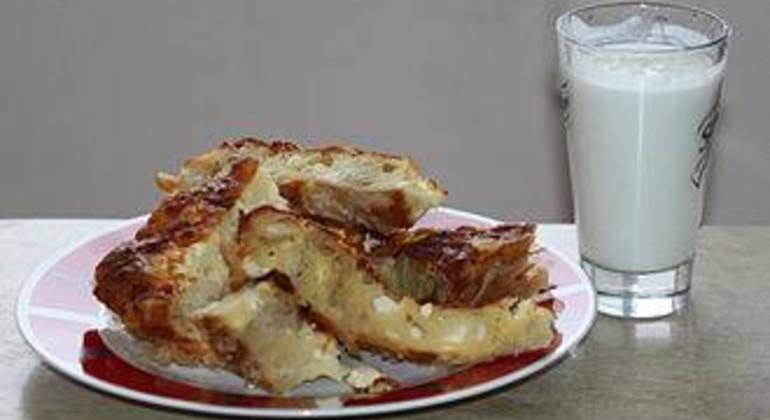 Dig deep into the Bulgarian culture by trying out their breakfast and see how it tastes like. On your way you'll explore the city's most important monuments and learn about its history. 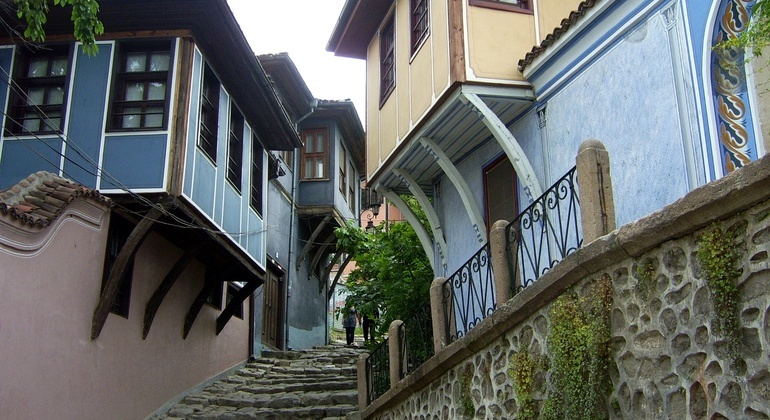 We'll show you Koprivshtitsa and its unique 19th-century architecture on a lovely trip from Sofia. This tour is private so simply enjoy hassle-free guidance. 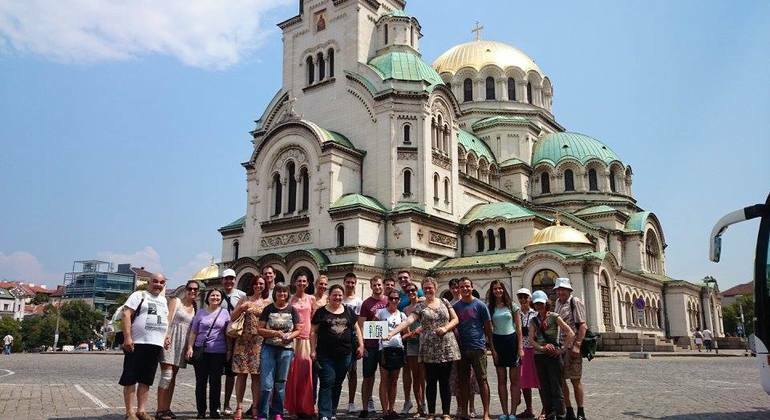 On this private tour, you´ll have a great chance to visit Boyana Church and Rila Monastery, Sofia´s most famous monuments and get stunned by their extreme beauty. Don't miss the opportunity to enjoy and explore Sofia and its incredible nature from above, by a special ride with a professional guide and make your visit unforgettable. On this private tour by car visit one of the most historical and oldest cities - Plovdiv and enjoy picturesque sights and fascinating history of Bachkovo monastery. 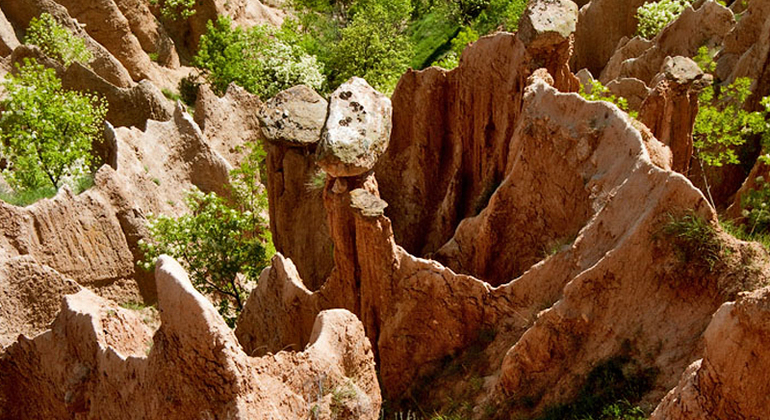 On this full day hiking tour discover fascinating history of the Stob Pyramids and Rila Monastery and get amazed by the beauty of 19th century fresco. 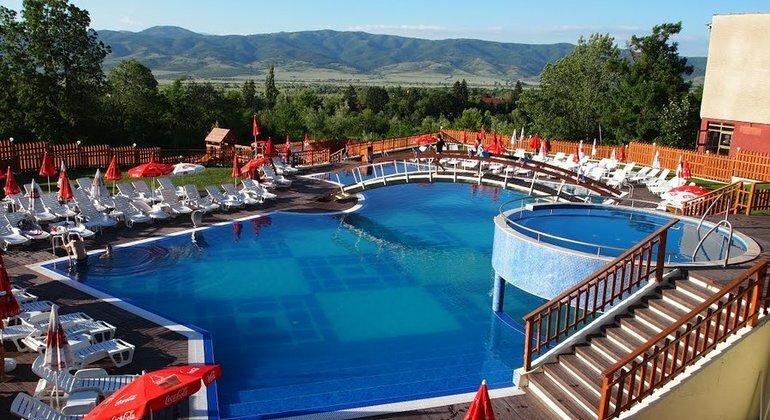 Take a break from the town and relax in the thermal water in the Rila Mountain after with a short walk to the Goritsa Waterfall with its beautiful natural landscapes. Sofia is Bulgaria’s relaxed capital and still one of the most affordable, bang-for-your-buck destinations In Europe despite the country joining the European Union back in 2007. This trendy, unique, and youthful city of shopping malls and 5-star hotels nicely complements its post-Soviet attitude with block buildings and Red Army monuments. The Balkan “capital” never misses a beat with its rich culture of museums, architecture, restaurants, and lively art scene. People-watch along Vitosha Boulevard, be amazed by the Ottoman mosques and Cathedral of Saint Alexander Nevski, or shop in one-of-a-kind boutiques supporting young, local artists. Attend an outdoor opera, listen to jazz at a local venue, dance the night away at fun nightclubs, and watch a Broadway show on Rakovski Street. Finally, a must-see for anyone visiting is the remains of an 1800 year old Roman city and coliseum beneath modern day Sofia. Not surprisingly, Sofia is also a green city filled with parks and well-manicured gardens like Borisova Gradina. And Mt. Vitosha is just a short bus ride outside of the city center awaiting adventurers of all levels for hiking trails and skiing. Whether there’s a preference for the cosmopolitan scene or laid-back nature, Freetour.com recommends Sofia, the perfect place for your next visit.